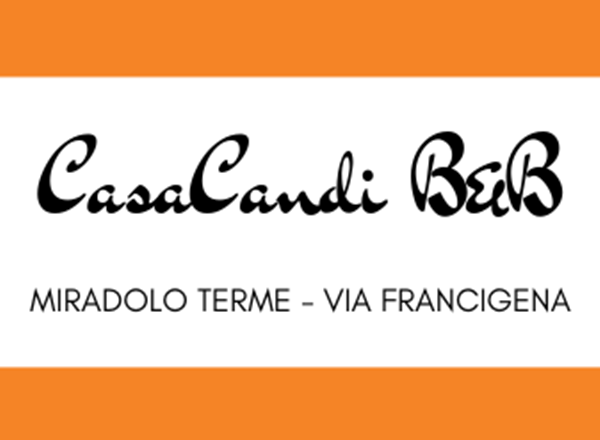 Featuring free WiFi throughout the property, CasaCandi offers pet-friendly accommodation in Miradolo Terme, 37 km from Milan. Free private parking is available on site. Every room is fitted with a private bathroom equipped with a bidet. Piacenza is 25 km from CasaCandi, while Pavia is 22 km away. Linate Airport is 34 km from the property.